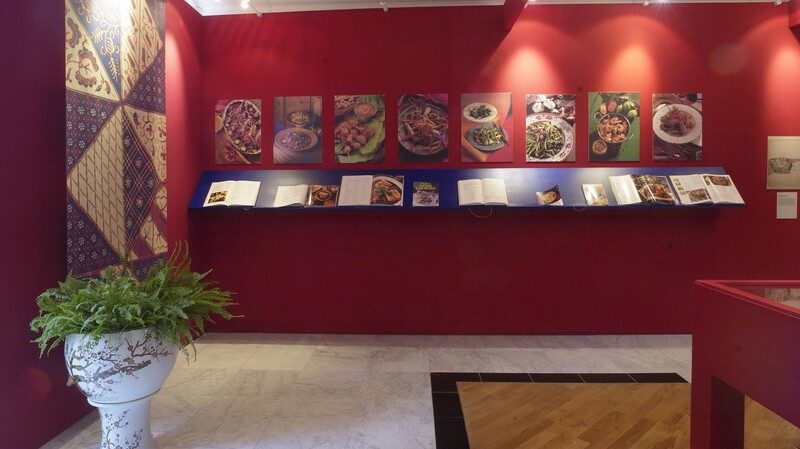 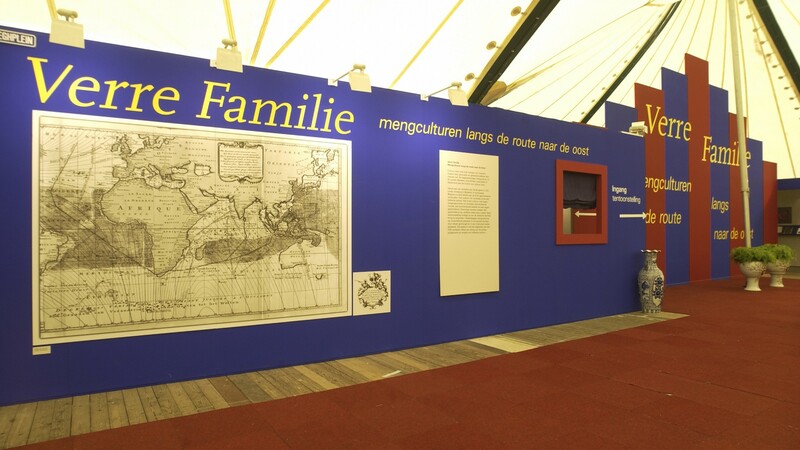 An exhibition was installed in the entrance tent to the Pasar Malam Bazaar on Malieveld in The Hague, about the blended cultures of Ceylon/Sri Lanka, Malacca and Batavia/Jakarta. 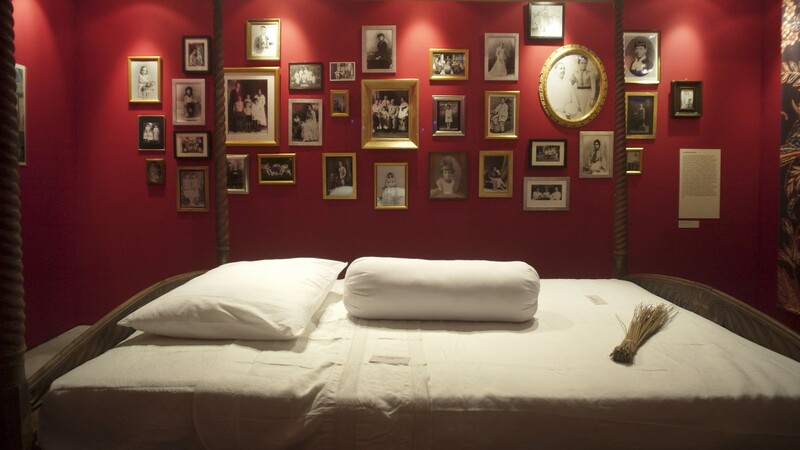 Three tents were furnished as bedroom, dining room and kitchen and filled with objects and pictures from the Rijksmuseum, the Tropenmuseum and the Museum Nusantara. 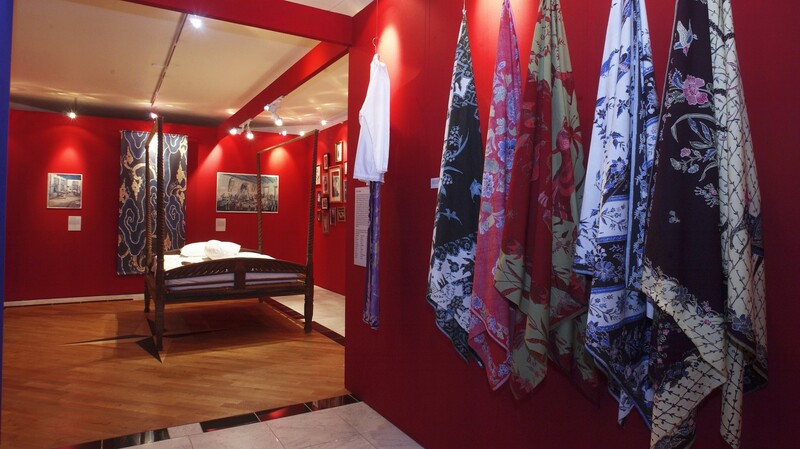 The tents and objects provided an impression of the many ways in which East and West blended with each other along the route of the Dutch East Indies Company [the VOC]. 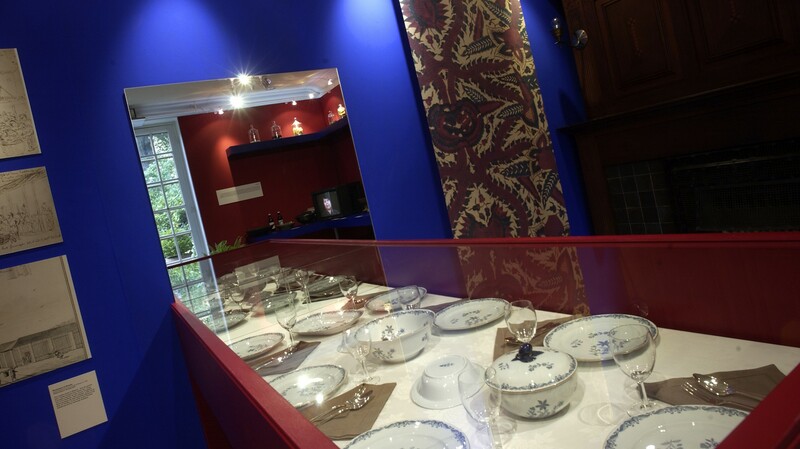 After the Pasar Malam, the same exhibition was installed in the Indisch Huis in The Hague but with a more emphatic colour scheme.